eCommerce websites are used daily by millions of people to buy products they’ve been looking for. Unfortunately, though for some eCommerce businesses, with such high competition it can be hard to generate the sales and conversions you’re hoping to achieve to gain more profits in your pocket. 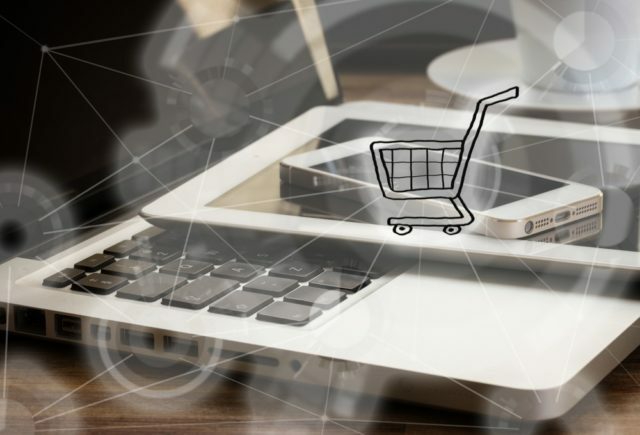 If you run your own eCommerce website, this expert guide will give you the run down on the top ways you can use content to your advantage to help gain you more sales. Let’s take a look now. Product reviews are one of the most powerful pieces of content that you can use on your eCommerce website. With unlimited access to the internet and different sources of sellers of the same product, potential customers rely more on product reviews to help them source high-quality products from respectable businesses. When incorporated within your eCommerce website, you have the potential to double your sales. Why you ask? In simple truth, it lowers the risk of your customers from leaving your website to find reviews. If your customers leave your website in search of reviews, there’s no guarantee that they’ll return back to your site or a competitors site. When incorporating reviews on your website, here’s some things to keep in mind. Place reviews in a tab on the product page that the reviews are related to. This allows instant checking of reviews without your potential customer leaving your site. Ensure you place both good and bad product reviews on the site to help customers make a more informed decision on a product. You don’t want to showcase only positive reviews and the product doesn’t live up to its standard. This will only affect your reputation as a business. 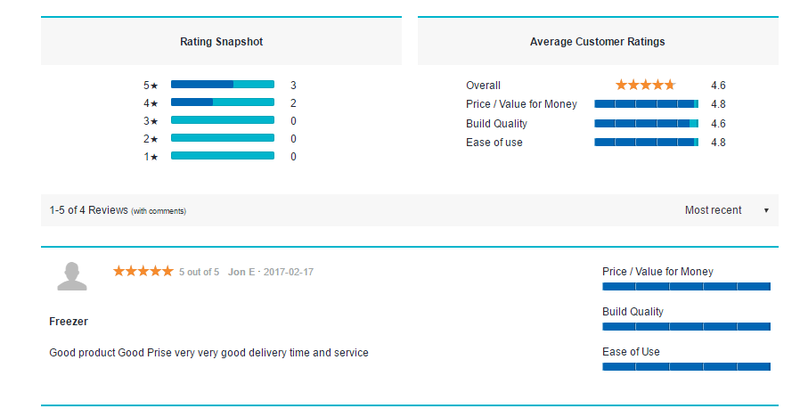 Give the ability for customers to add their own reviews if possible. This will help your customers have a voice and will allow them to feel more connected with your company. This can result in more sales at a later date. Product reviews are powerful. Don’t disregard them on your eCommerce site as you could be losing out greatly. A blog on a website is another way you can generate more sales from your website if you create and upload the right content. Blogs are designed for business owners to help share important information with their customers and readership. However, you don’t want to just generate boring content. Here are some helpful tips on how you can create a powerful blog that drives more sales. Write about product tests, guides on how to use a product or relevant and informative information about a product your selling. Write content about a specific niche in your industry that is of interest to your readership. When writing, keep it detailed with plenty of information and take away points. The whole idea of a blog is for the reader to learn something from it. Make sure the blog doesn’t have any duplicate content. Duplicate content makes it hard for Google to rank your website against the other sites that have the same content. This can hurt your website rankings greatly which won’t help your chances of getting to the first page of Google. Copyscape.com can be used to help detect duplicate content. To make your writing more appealing create an even white balance of text and white space. This can be done by adding subheadings, paragraphs, and bullet points. Avoid large blocks of texts as this will cause reader fatigue and will also make your readers lose their place when reading your content. Add images that are related to the content that you’re writing about. The images need to be royalty free to use images and should be of the highest quality for the best effect. Low-grade images tend to make the content appear unprofessional. Check your content for grammar and spelling mistakes. Spelling mistakes make your content tacky and will drop your reputation greatly. Triple check for grammar and spelling errors before uploading to your eCommerce site. A blog is a great way to get important information across. 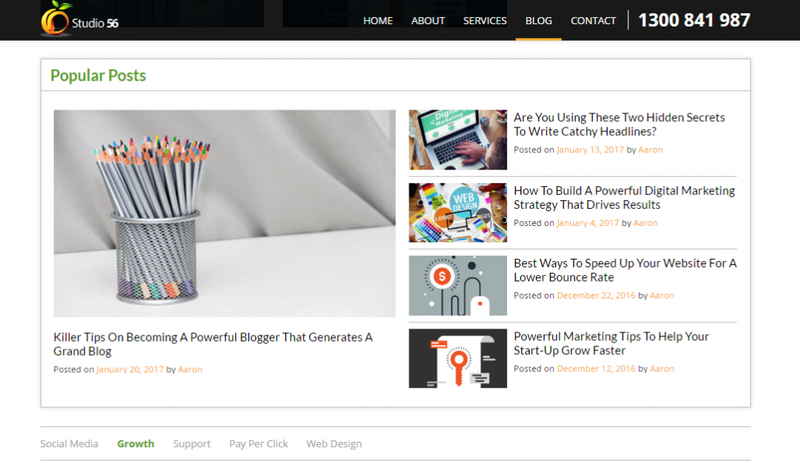 By developing a powerful blog, you have the potential to really improve your sales by giving your readers more information, thus building more trust overall. Product descriptions are another important content piece that is vital to the success of your sales. Product descriptions tell your potential customers about the product you’re selling. Without a high-quality product description, you’ll find that you’ll have trouble selling your products. If you take a moment to think about it, why would you buy a $200 product if you only have one line telling you about the product? You wouldn’t purchase it would you? Neither would your customers. Instead when generating high-quality product descriptions here’s some things to think of. Keep spelling and grammar correct when writing product descriptions. If a mistake is detected in the content, your potential customer will shy away instantly. Write a description that is between 150-300 words. You can write longer product descriptions but you’ll find that your readers are only looking to skim over the content to find whether it will do the job they need it to. Use bullet points to help highlight any key important specifications or features. Bullet points allow readers to scan the content in a much easier fashion. Write unique content that passes plagiarism checkers. If you have 10,000 products you’ll have to write 10,000 new product descriptions. Avoid using the manufacturer’s descriptions as much as possible. Use Copyscape.com to check for duplicate content. 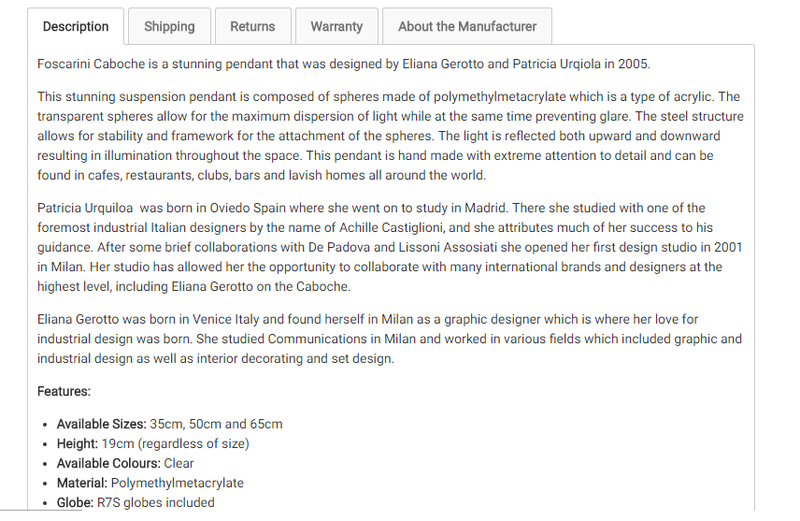 Good quality product descriptions are important for an eCommerce website to really improve their sales. If your product descriptions aren’t up to scratch, it’s time to revamp them accordingly. Content when used right can really have a powerful effect. If you take the time to work on these three key areas, you’ll be able to help boost your sales greatly over time. So are you ready to revamp your content?